JBJ has released their album cover for their upcoming release. 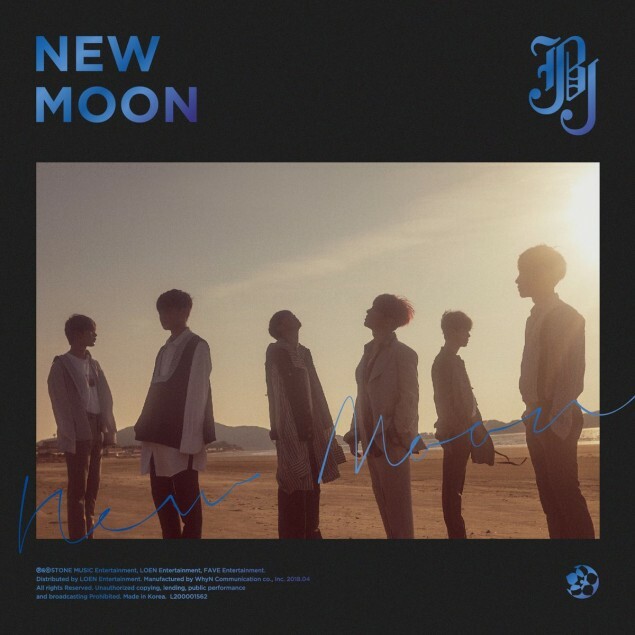 They'll be releasing their final album called 'New Moon' on April 17. It will come in two unique versions. 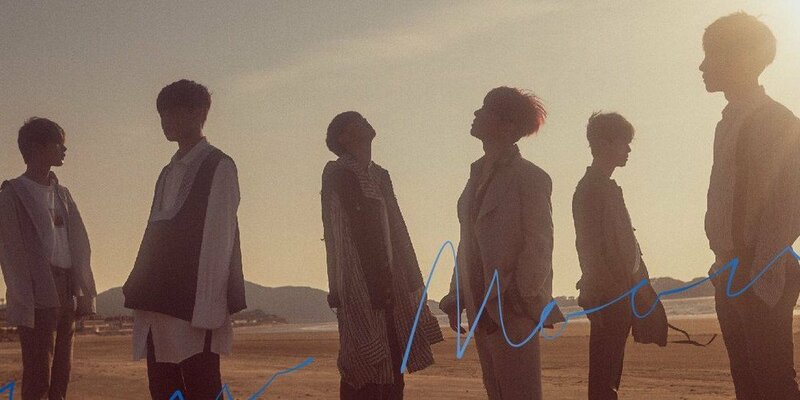 The album cover released show the six boys in the 'New Moon' version concept, posing against the beach.